Fiberglass Chopped Strand Mat - CST The Composites Store, Inc. Chopped Fiberglass Strand Mat, 1.5 oz., 2 ft. pkg. Chopped Fiberglass Strand Mat, 1.5 oz., 10-24 ft. Chopped Fiberglass Strand Mat, 1.5 oz., 25+ ft. 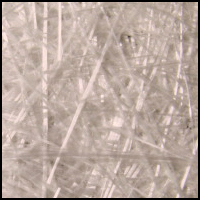 Chopped Fiberglass Strand Mat, 1.5 oz., Volume Pricing - 100 ft./rl. Chopped Fiberglass Strand Mat, 3.0 oz., 2 ft. pkg. Chopped Fiberglass Strand Mat, 3.0 oz., 10-24 ft. Chopped Fiberglass Strand Mat, 3.0 oz., 25+ ft. 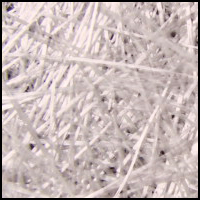 Chopped Fiberglass Strand Mat, 3.0 oz., Volume Pricing - 100 ft./rl.